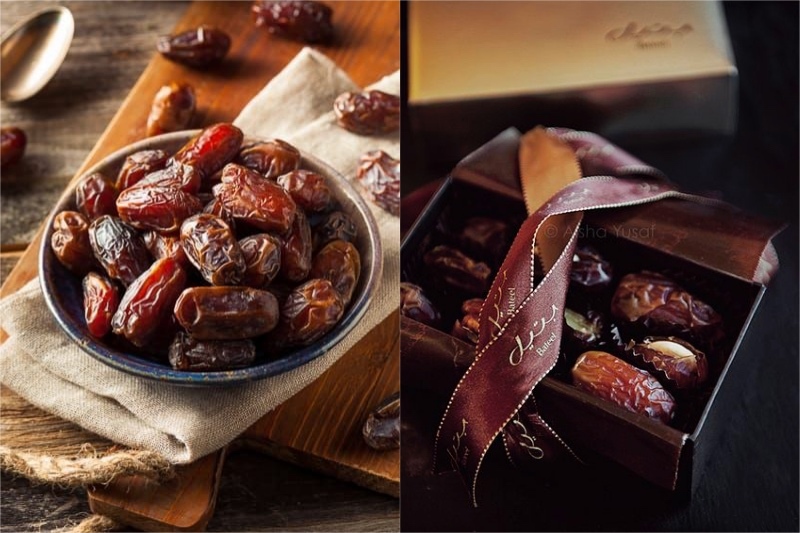 Dates are a great snack and a good replacement for sweets and chocolates. They’ll definitely satisfy your sweet tooth but without any detriment to your teeth or diet. Plus, dates are generally very sweet and filling so you only need like 3 for a snack. 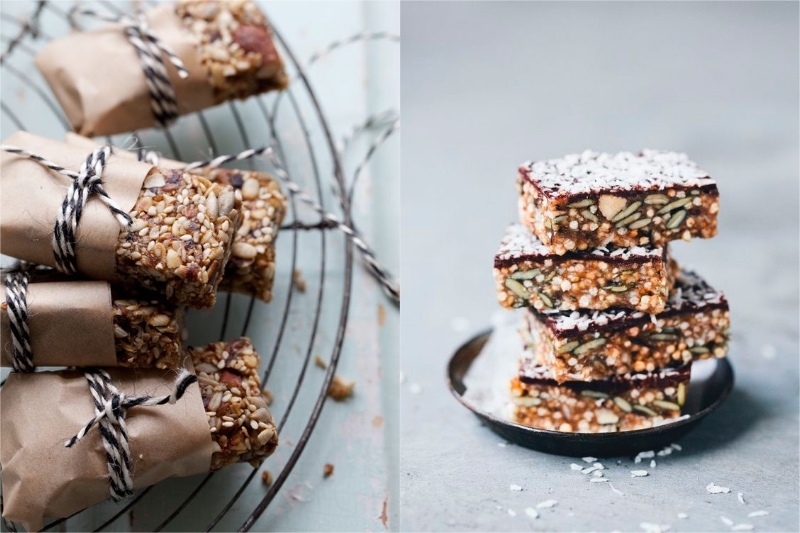 Granola bars are great for snacks or for a quick breakfast on the go if you overslept. It’s beast to just make a batch at home and they’ll usually last you about a week, but you can also definitely buy some granola bars at the store, just make sure that they’re sugar free, or at least if they have sugar it’s closer to the end on the list of ingredients. 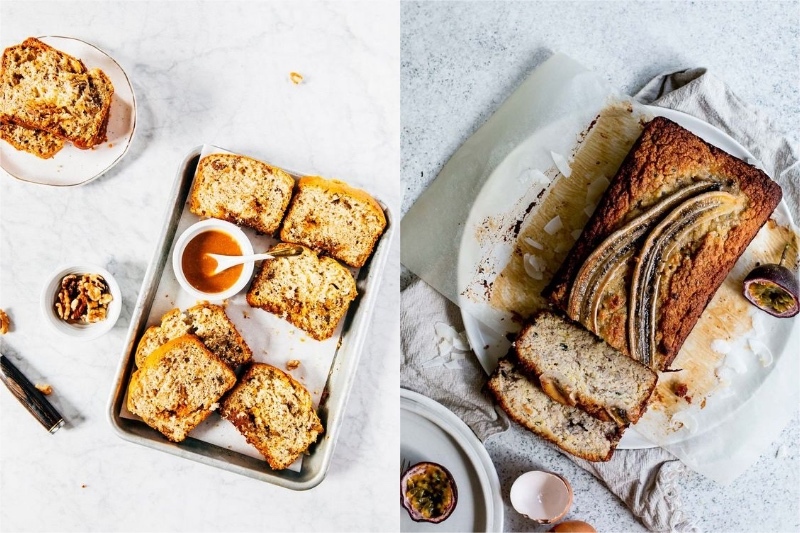 Banana bread is a great snack to have on a coffee break. It’s delicious and sweet without any added sugar, it goes well with tea or coffee. The only think you have to look out of are your coworkers who’ll definitely want a slice too, so maybe bring enough to share.